Last Friday, the KVI-Center for Advanced Radiation Technology celebrated the 20th anniversary of the particle accelerator “AGOR” with a symposium. 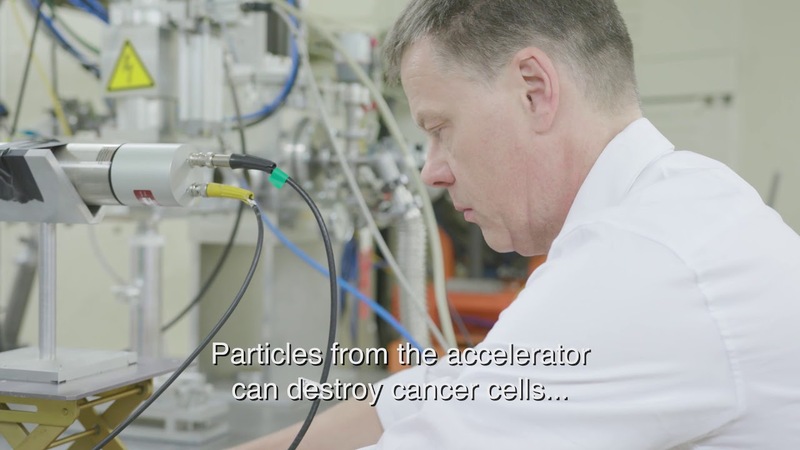 A good moment to look back, but especially a very good moment to look into the future, where AGOR will play a main role in research into radiobiology, the physics and technology of proton beam radiotherapy as well as radiation hardness of electronic components for industry and space. Last modified: 23 October 2017 3.31 p.m.